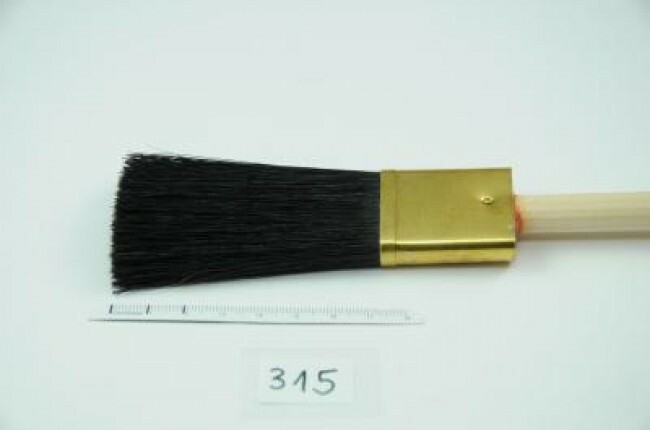 Flat Wide Brush, width: 100 mm | Angular & Flat wide Brushes | Brushes for Studio & Church Painting | Brushes | Kremer Pigments Inc.
Approx. 90 cm long with raw wooden handle and brass ferrule. 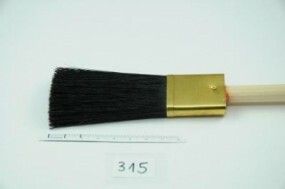 Customer evaluation for "Flat Wide Brush, width: 100 mm"